The State of Maine offers quite a list of pleasures to visitors. Some would say at the top of the list are the “Three Big L’s of Maine.” Can you guess what they are? It’s not really that difficult. 1 ) First on the list there is, of course – LOBSTER! Yes indeed, Maine is replete with LOBSTER! And trust me on this – it’s delicious! 2 ) Coming in a close second on the list are – LIGHTHOUSES! 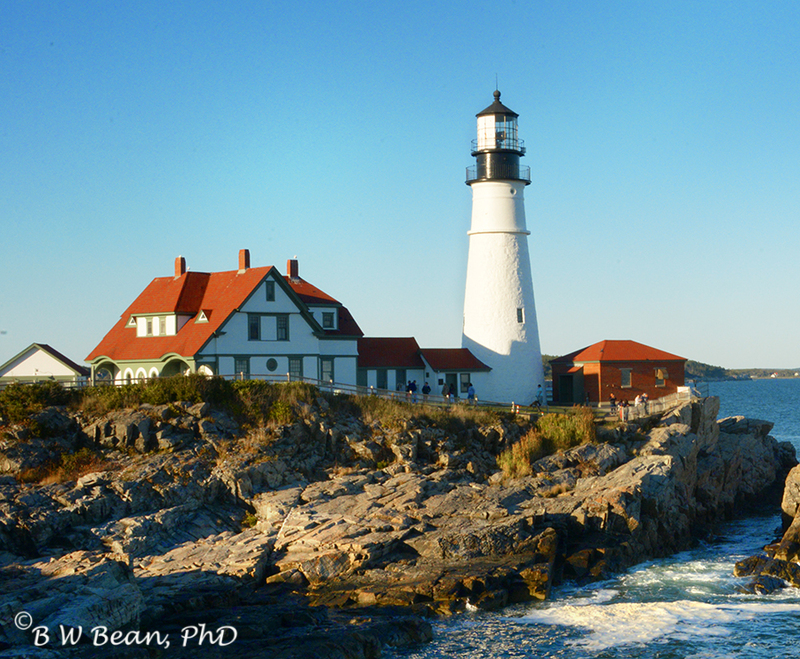 Maine has a gorgeous and expansive coastline with points, harbors and seaways marked by lighthouses of all varieties – some very utilitarian and many quite dynamic and beautiful! 3 ) The third “Big L” on Maine’s list is a bit less obvious. How about “L.L.Bean. 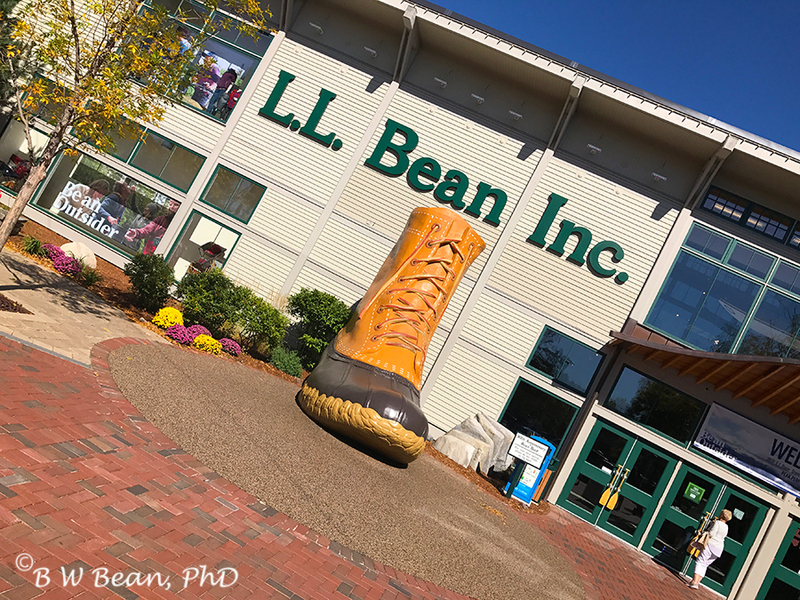 ?” Yes, L.L.Bean started out in Maine as a one room, one product operation in 1912. Since then it has grown to be the largest catalog supplier of outdoor gear in the world, offering well over 16,000 items. The company’s operation is no longer limited to catalog sales. 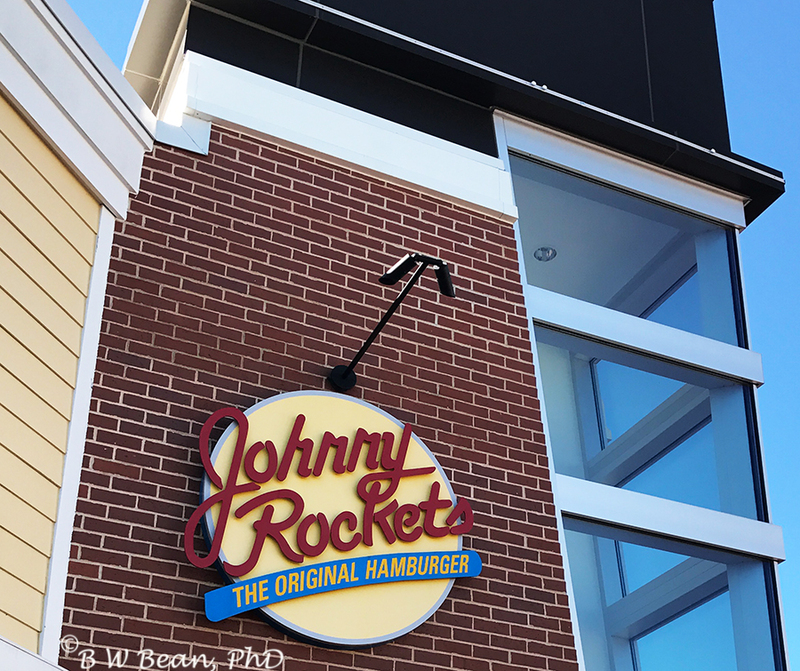 It has over 25 retail stores in the U.S. as well as retail operations overseas – 20 in Japan and about 50 locations in China. Even with it’s global reach, L.L. 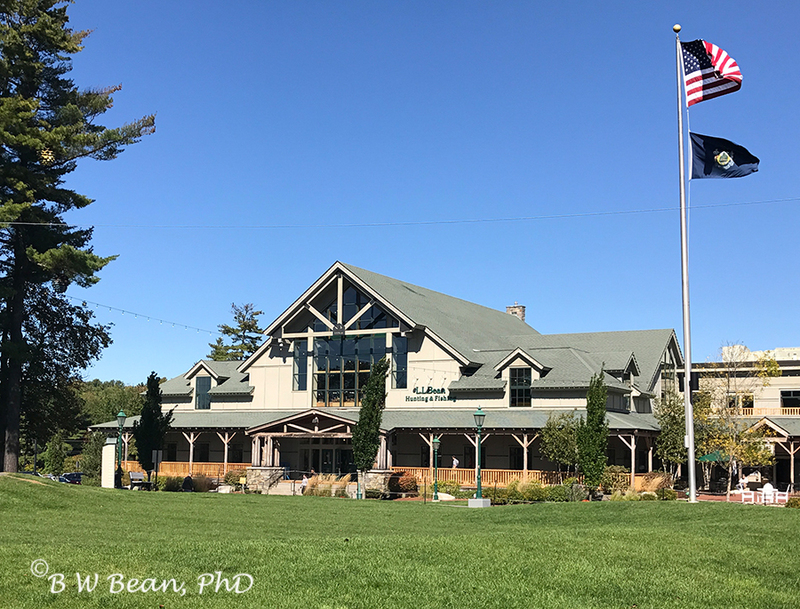 Bean’s heart, and headquarters. 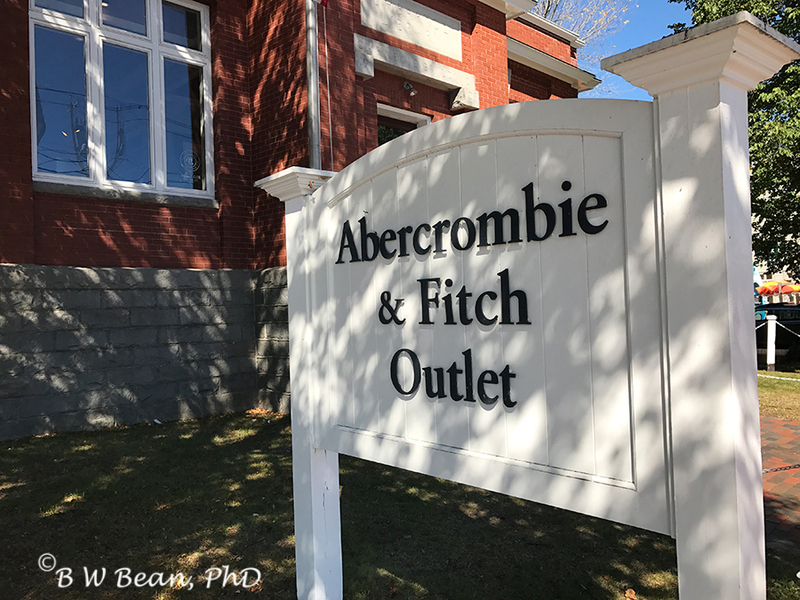 remains in it’s city of origin – Freeport, Maine. The Freeport location is clearly no longer a one room operation. 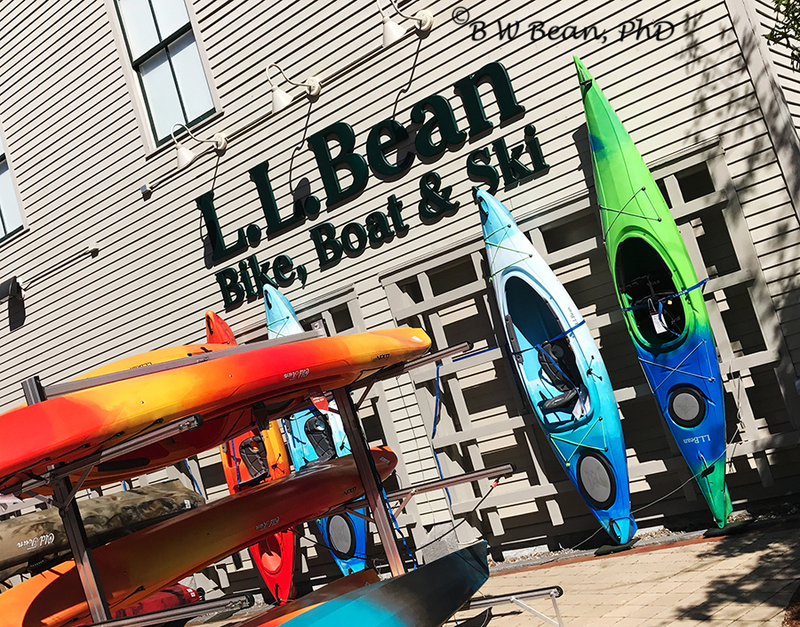 Indeed, L.L.Bean in Freeport is not limited to one store. It has evolved into an entire “campus” with various stores and buildings offering different types of gear. The place is huge! They Sell Some Really Big Boots? 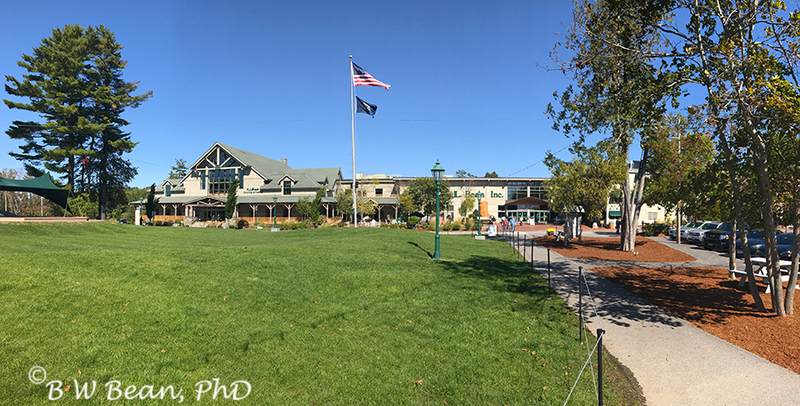 If you are truly a serious shopper – if all of the shopping available on the L.L.Bean Campus isn’t enough for you – you’ll be pleased to know that Freeport has chosen to capitalize in a big way on the L.L.Bean shopping experience. 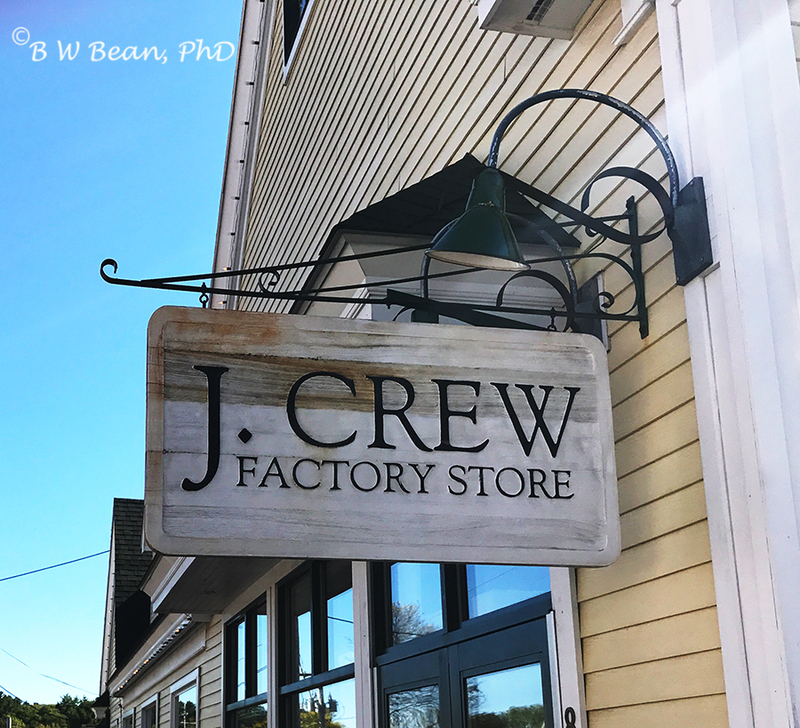 Today, Bean’s flagship store is surrounded numerous “Outlet Stores” of all sorts and sizes. Quite a list isn’t it? That should be enough to keep even the most demanding shopper happy. If you are visiting Maine you should explore the Three Big L’s . 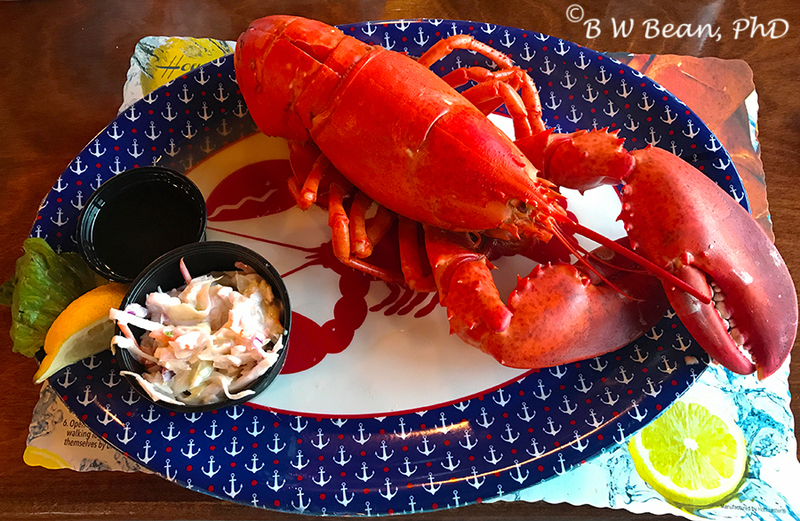 Always try some delicious Lobster – totally awesome. Scope out the wonderful Lighthouses – classic architecture. And if you are inclined to be a shopper – you have to check out L.L. 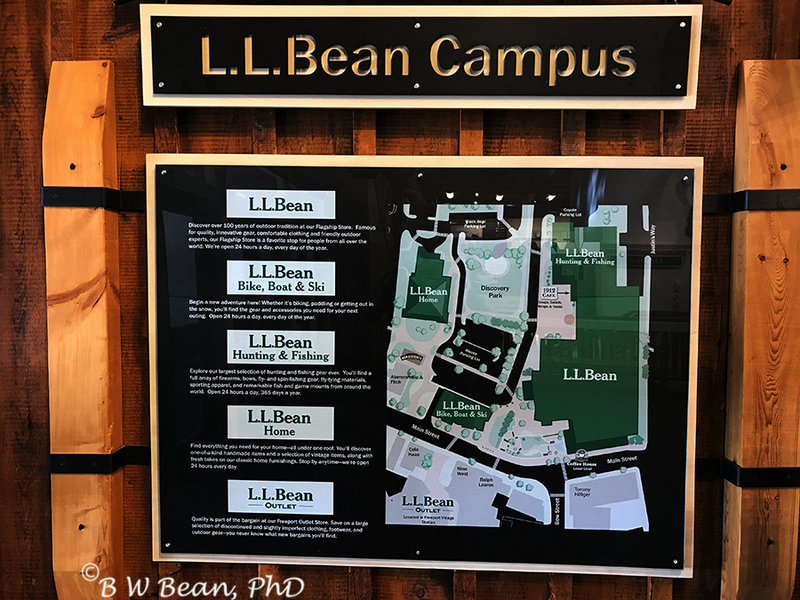 Bean’s Campus in Freeport as well as all the other outlet options in the area. It’s a shopper’s paradise – where you can literally Shop ’til You drop! 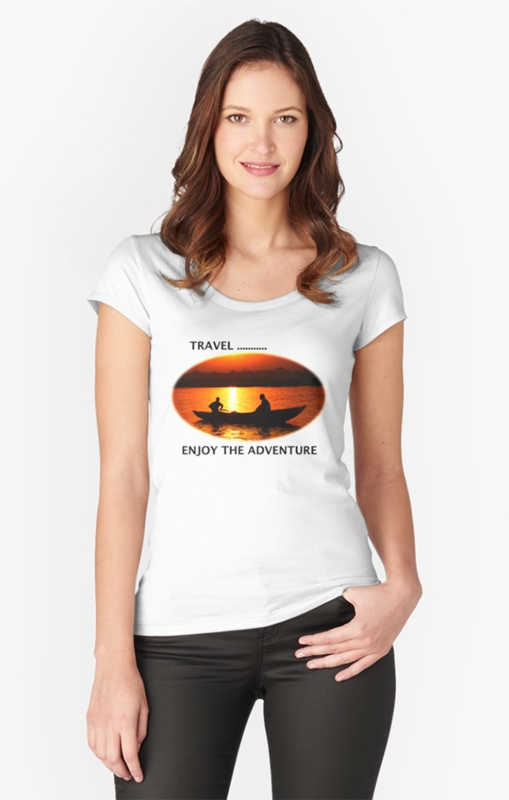 Explore The Three Big L’s of Maine ……….. And Enjoy The Adventure!